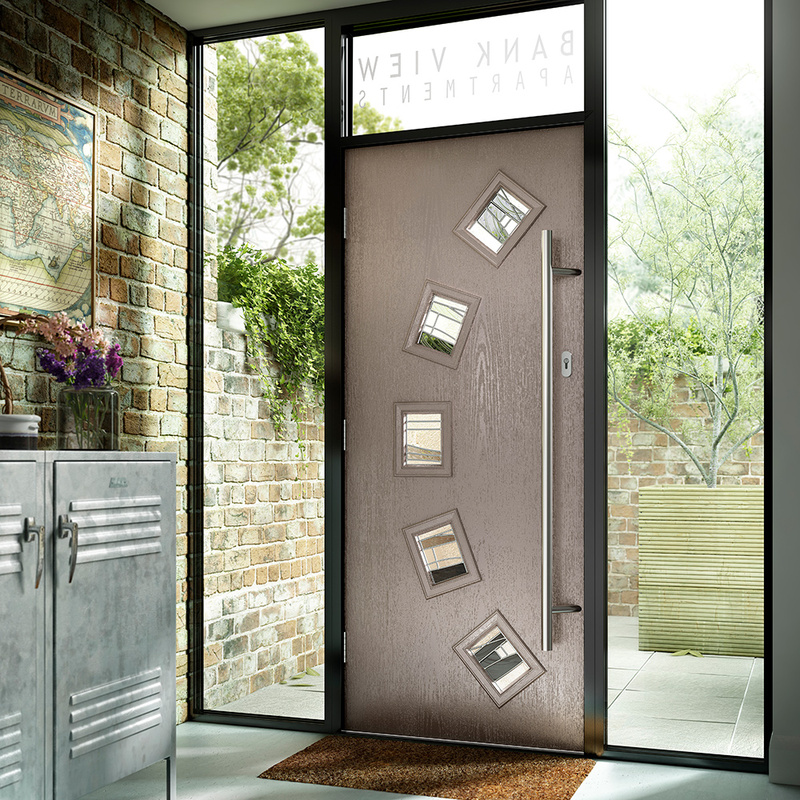 Create the perfect entrance to any home. 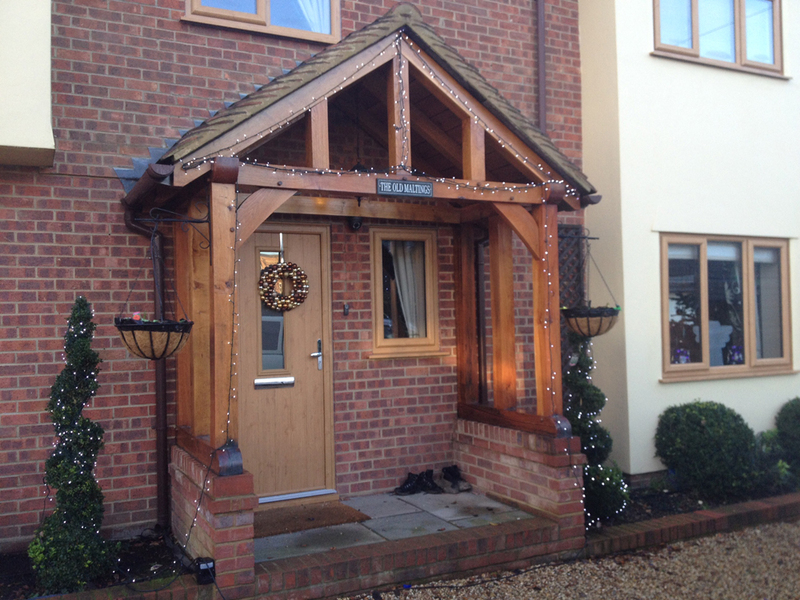 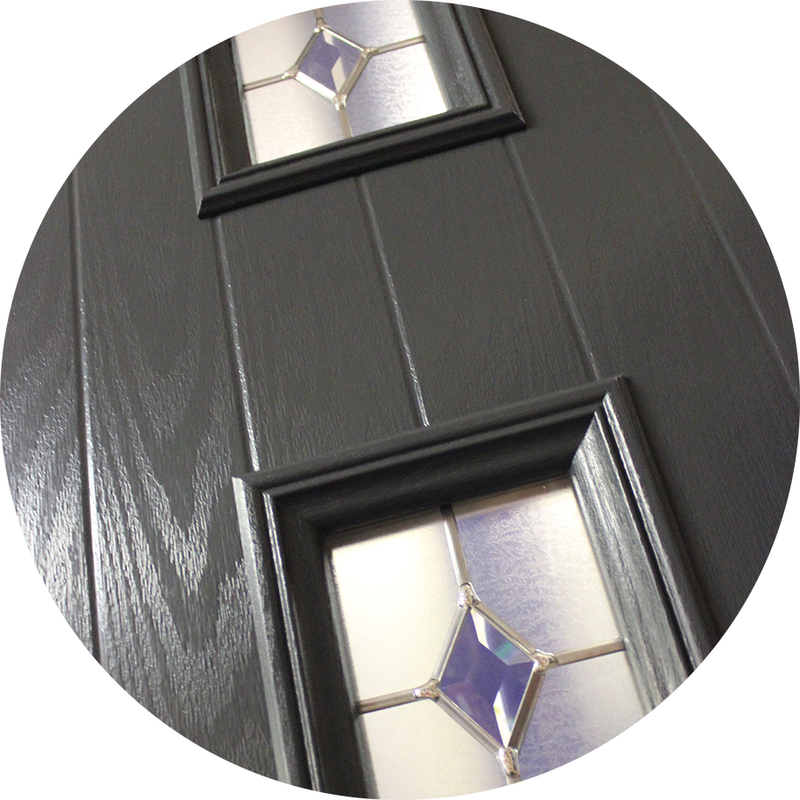 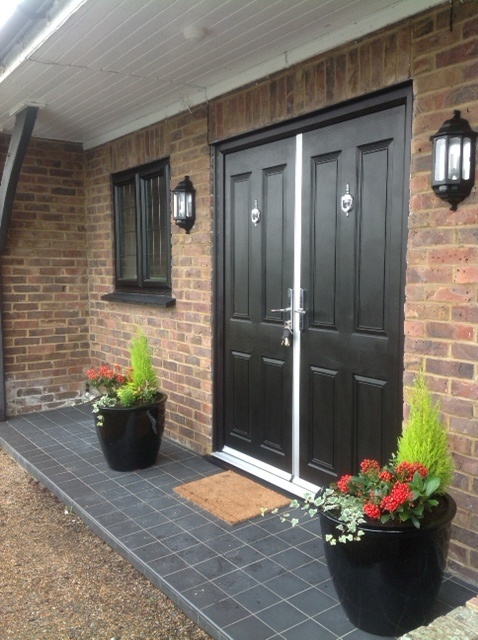 Composite doors take entrance door design, security and thermal performance to the next level. 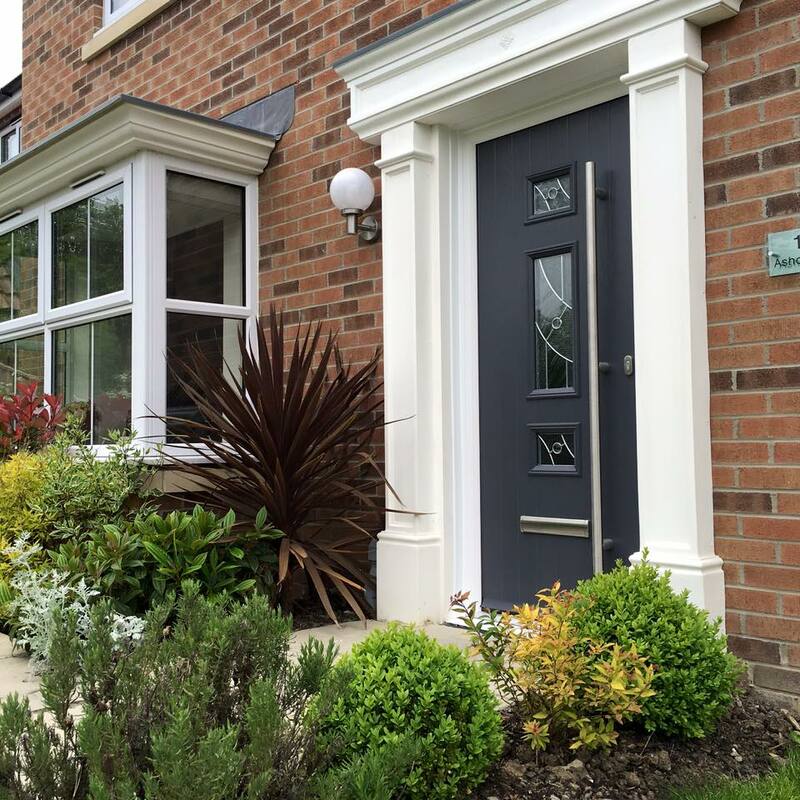 As well as offering a full range of impressive door styles, our range offers a full spectrum of colour options and hardware choices to create unique doors for any home. 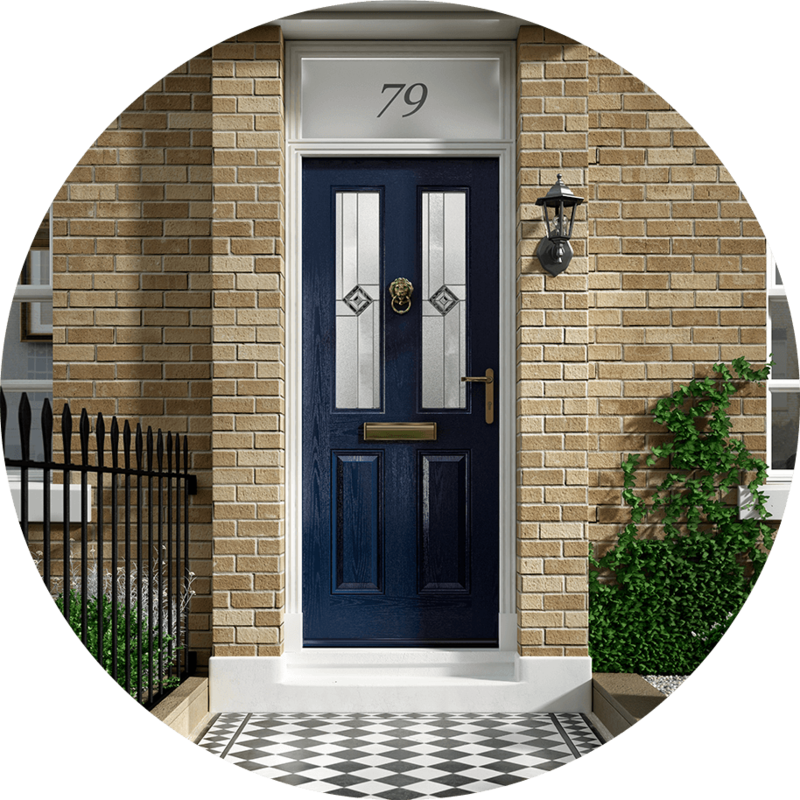 We make it easy to design and purchase supply-only composite doors too, with our online door designer, that’s great for showing customers all of their options. 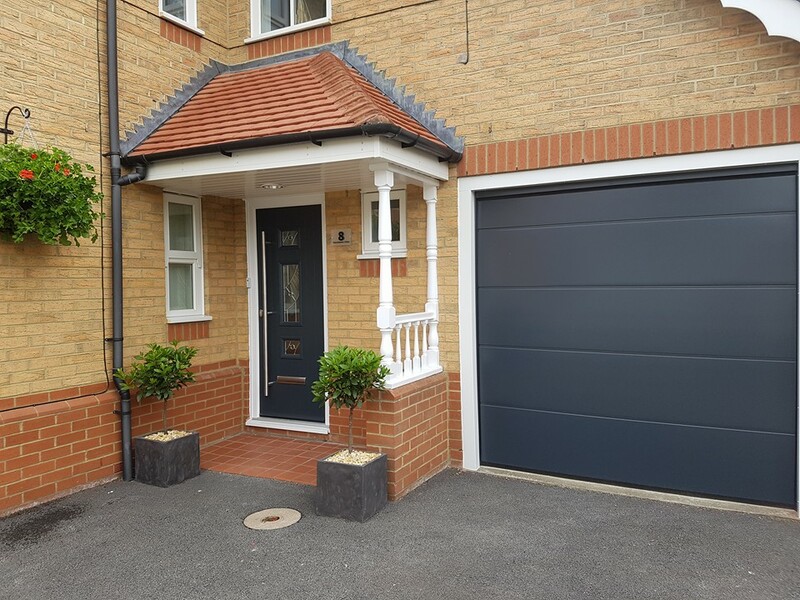 Framexpress composite doors are manufactured from a rigid polymer subframe, high-density insulated core and Glass Reinforced Plastic (GRP) to offer a super-warm, secure entrance door that will last for years to come. 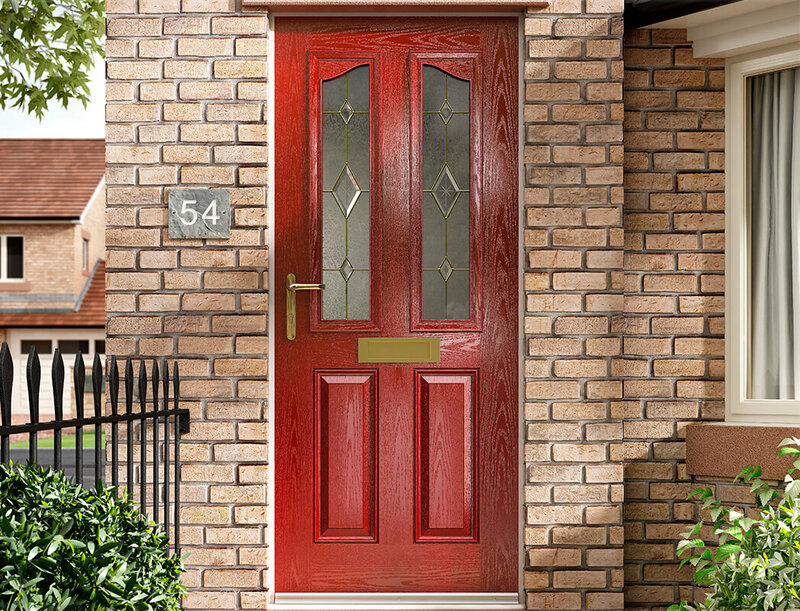 Our composite entrance door range has been designed to offer premium security benefits for your customers. 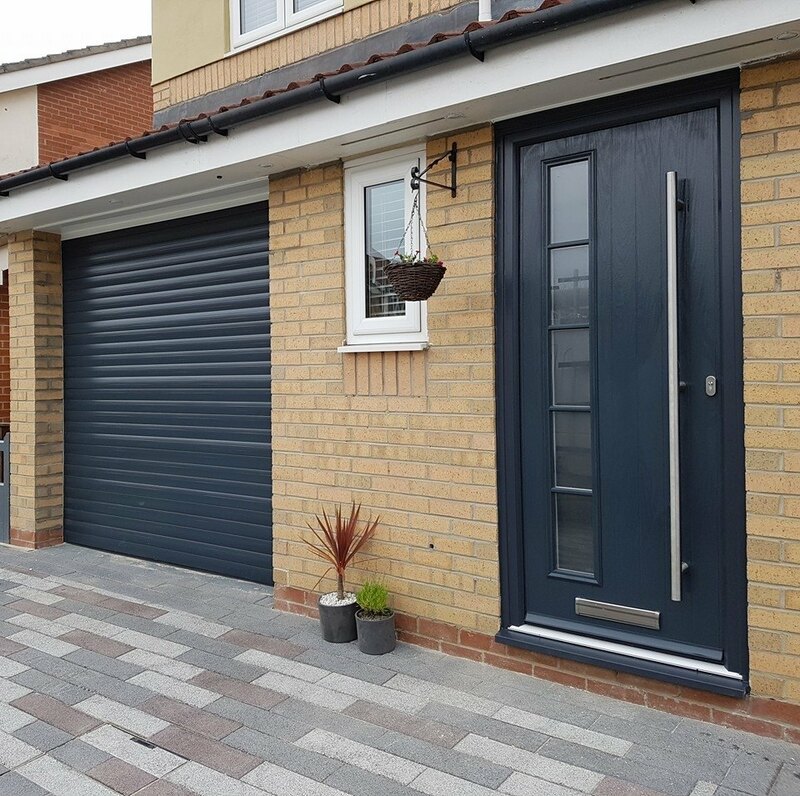 It has also been tested to both PAS 23 and PAS 24 standards and composite doors are available with Secured by Design accreditation. 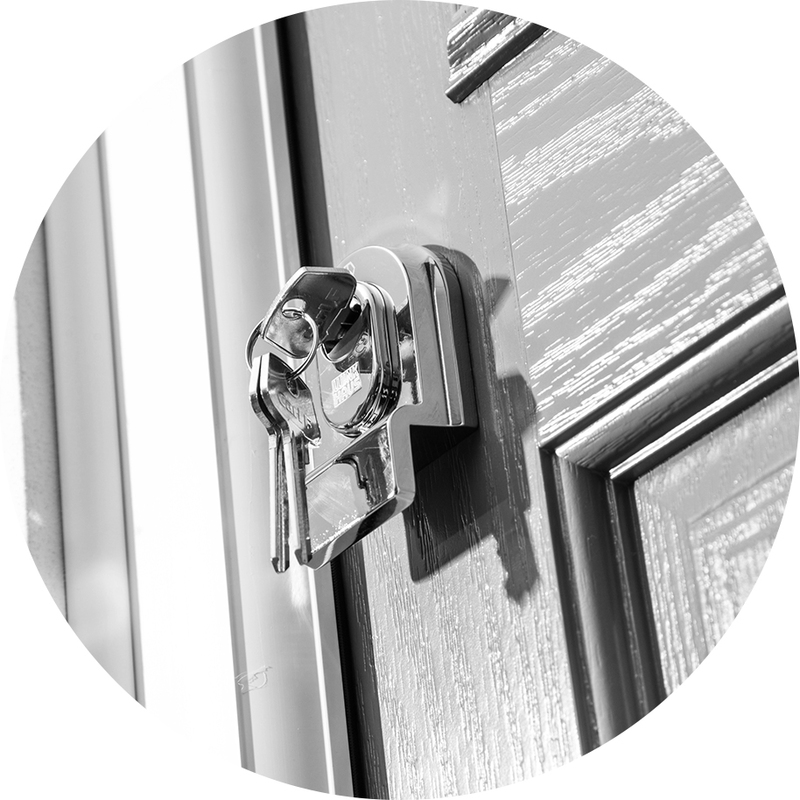 All composite doors are fitted with a high-security multi-point locking system and 3* anti-snap Kitemarked cylinder lock for added peace of mind for homeowners. 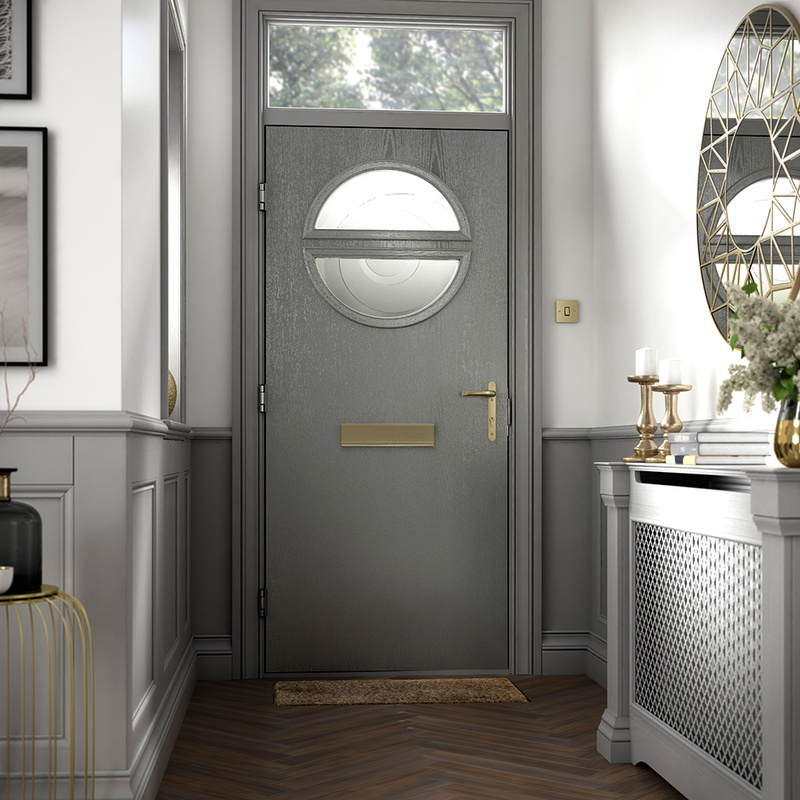 There is a full range of door furniture available to help homeowners add the perfect finishing touches to their entrance door. 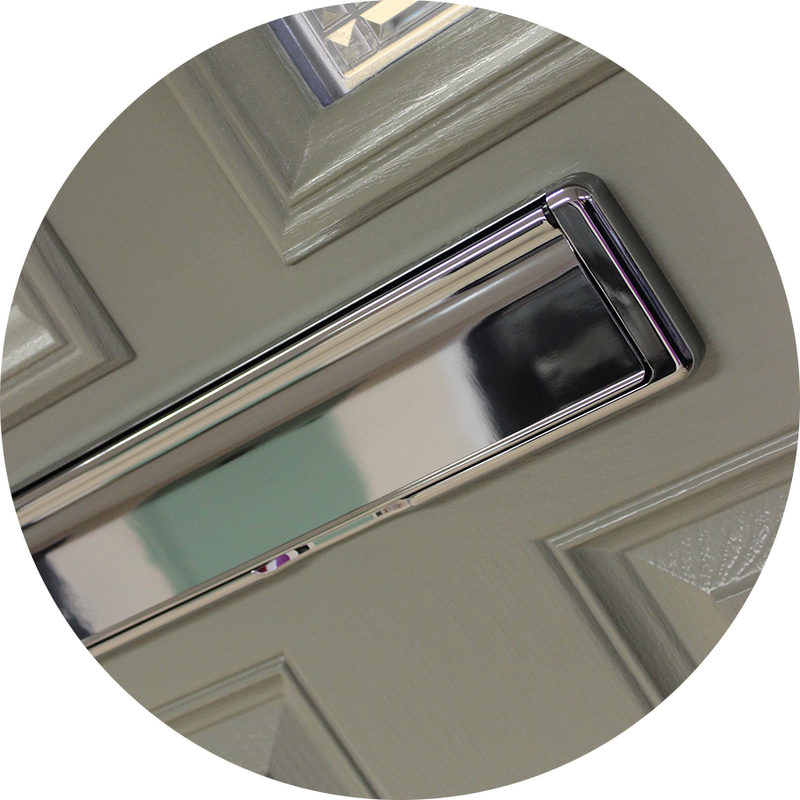 They can choose from a range of handle designs and finishes as well as additional door furniture such as letterplates and door knockers to suit their chosen door design.